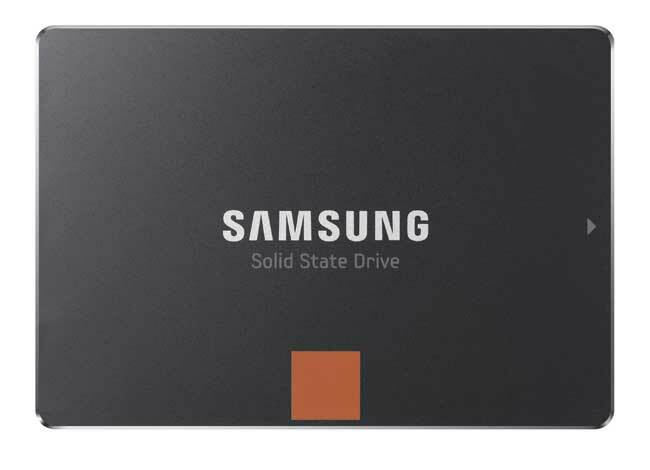 Samsung has announced a special package for its 840 Pro SSD. The drive promises to increase the performance of your computer notebook and comes in 128 GB, 256 GB, or 512 GB models. This SSD will work in notebook or desktop computers. Samsung is offering the 840 Pro with a full digital version of Assassins Creed III. The drive uses a SATA 6.0 interface and promises sequential read speeds of up to 540 MB per second. The drive uses triple-level cell Toggle DDR2 memory.